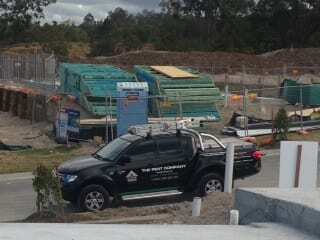 You should see the number of new homes being built in Upper Coomera! And some of the people building these homes are really smart! They’re insisting on termite barriers from The Pest Company.